One of the major advantages of an exchange traded fund is the ability for investors to gain instant diversified exposure, writes State Street Global Advisors’ Meaghan Victor. With one trade, ETFs can provide investors with the easiest way to achieve instant access to a broad base of companies and stock markets across different industries and even countries. Without a doubt, diversification has been a driving force behind the massive adoption of ETFs both in Australia and abroad. In fact, it could be said that in the age of the ETF, well-informed investors are learning what institutional investors have known all along. Asset allocation, not security selecting, is the key to achieving long-term investment goals. Diversification can help to reduce investment risk and lead to smoother investment returns by providing broad, and even cross-market, exposure to different stocks or sectors. ETFs are a cost-effective way for investors to gain diversified exposure that is still tailored to their investment needs. But how can investors ensure that they are taking full advantage of the benefit of diversification, so that their long-term investment objectives are being met? 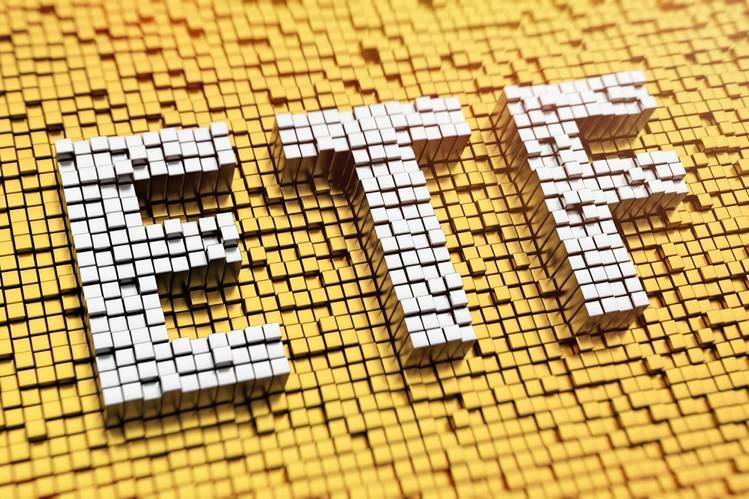 Well, it turns out that another key benefit of ETFs – transparency – goes hand in hand with diversification, to equip investors with the tools they need to help craft a properly diversified portfolio.